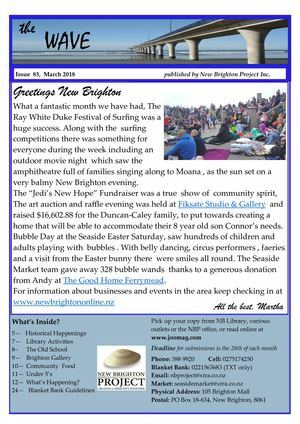 The latest news and events for New Brighton. A New Brighton Project initiative. "Creating Community Together"